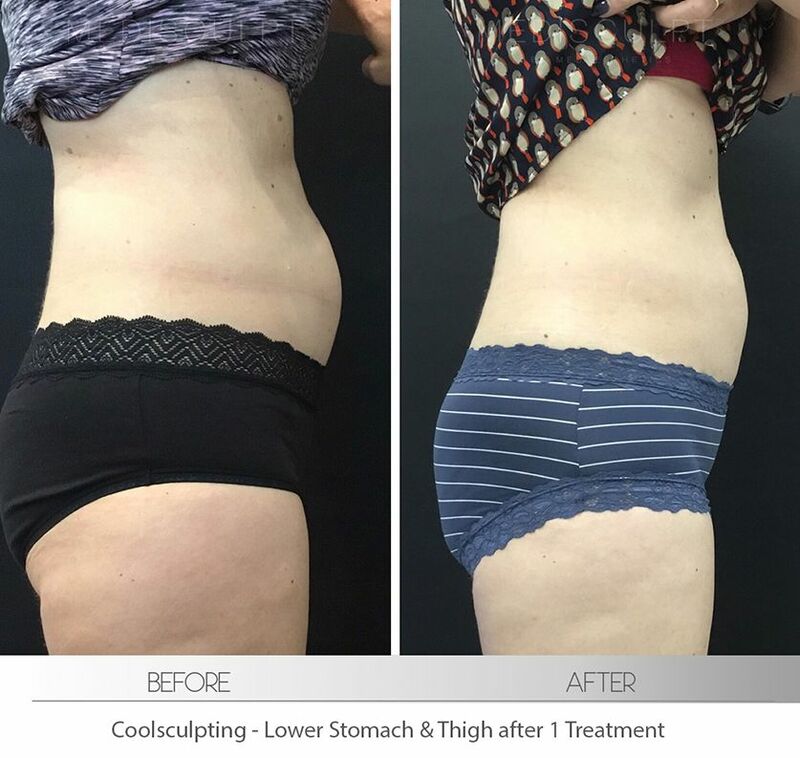 Coolsculpting™ by Zeltiq™ is an exciting non-invasive method of body contouring that removes undesired, stubborn areas of fat to achieve a slimmer, more toned and contoured figure. Since its introduction and FDA clearance in the United States of America around a decade ago, countless patients worldwide have benefited from this revolutionary technology. Today, Coolsculpting™ is the most popular and successful non-surgical alternative to liposuction for fat reduction. 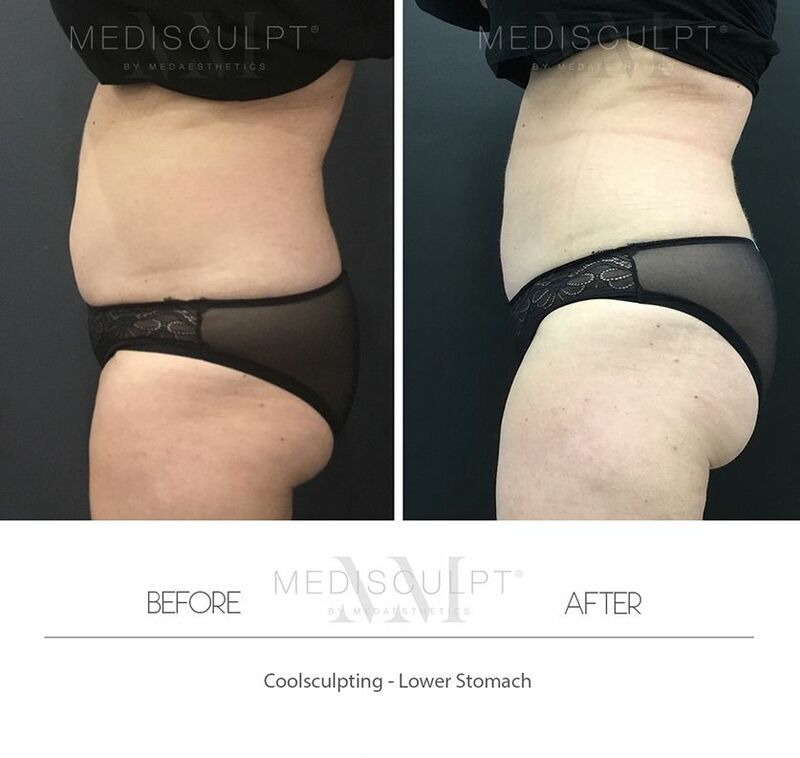 Medisculpt™ in Subiaco is one of the few clinics in Australia to offer the latest Coolsculpting treatment using the newly upgraded Coolsculpting™ applicators, called the Cooladvantage™ and Cooladvantage Plus™. This new generation of applicators enables us to offer the treatment to patients in less than 30 minutes, as compared to the traditional versions which took approximately 60 minutes. Moreover, it is far more efficient in destroying the fat cells, with up to 50% more fat cells destroyed. We are also one of a handful of clinics in Australia to offer Dual-sculpting™ in Perth. 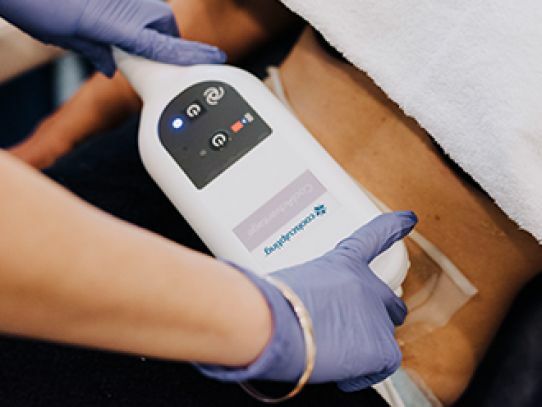 Dualsculpting™ is a technical term used to describe Coolsculpting™ treatments where two Coolsculpting™ machines are used side by side to target more than one body area at a time. 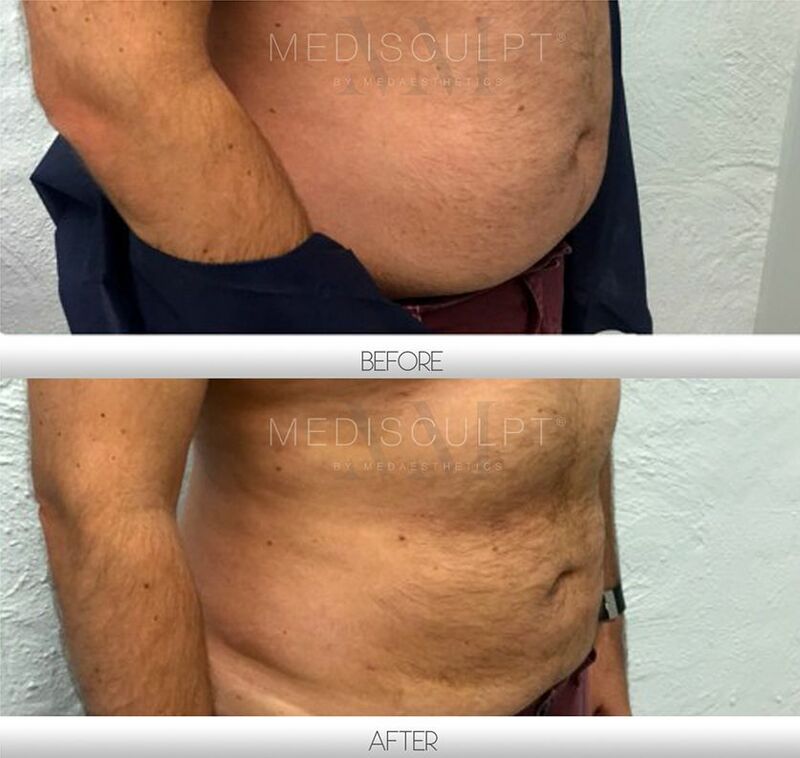 As such, Medisculpt™ offers the entire spectrum of surgical and non-surgical fat reduction treatments under one roof. We are better qualified to advise you about the most appropriate treatment option for you based on your concerns, expectations, and budget. Note: It is essential to understand that not all Coolsculpting™ treatments are similar. Clinics that provide Coolsculpting™ treatments using old applicators or do not provide Dualsculpting™ are offering discounted pricing to attract customers. However, this may result in unknowing risks or complications. How does the Coolsculpting™ procedure work? 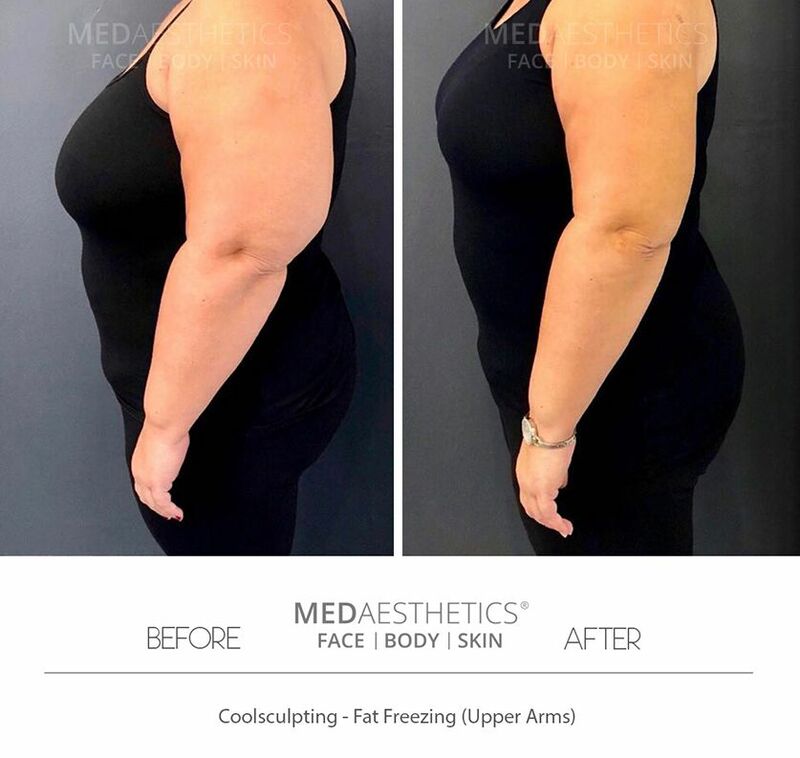 Based on the principle of cryolipolysis (the technical term that means 'fat destruction by freezing'), Coolsculpting utilises a controlled cooling system to selectively freeze fat cells. These fat cells are capable of being destroyed at low temperatures without damage to the surrounding soft tissue and blood vessels. Once frozen, the dead fat cells are attacked by the body’s immune defence cells and excreted by the body naturally over a few weeks. Following selective exposure to the cooling waves of Coolsculpting™, the fat cells undergo a natural process of cell destruction. The body’s normal metabolic processes gradually excrete the dead fat cells from the body. These two potential complications are now incredibly rare with the implementation of the latest Cooladvantage™ applicators. Most patients tolerate the treatment exceptionally well. Coolsculpting™ is marketed as a painless procedure in the media. However, in our clinical experience, some patients do report feeling mild to moderate discomfort earlier on during the procedure. The treatment area turns relatively numb soon after the freezing begins. However, any discomfort associated with the freezing process subsides within minutes. Note: We also offer inhalation anaesthesia (laughing gas) to patients who request it. Coolsculpting can be used anywhere on the body, but it is typically used for targeting excess fat around the abdomen, love handles, backs, stomachs, thighs and arms. The Coolsculpt Mini™ is the latest applicator recently released by Zeltiq™ which targets chin fat (double chin) and armpit fat (underarm bulge). How is the Coolsculpting™ procedure performed? During the treatment, a non-invasive applicator is applied to the skin’s surface of the area to be treated. This is followed by the gentle and slow delivery of precisely controlled cooling waves to target and eliminate the fat cells in the area selectively. Once in position, the cooling applicator remains on the skin for a period of approximately 30 to 60 minutes per treated area. During this time you will be able to sit or lie on the treatment bed and read, work on your laptop, listen to music or watch television. Immediately after the procedure the treated areas can feel frozen, numb and firm as well as appear pinkish red. Some patients may feel temporary discomfort along with temporary bruising and swelling. However, this should subside soon after the treatment. Visible results are seen over a period of two to four months following the first treatment and may be enhanced with a subsequent follow-up treatment if required. Most patients can expect to see a 20$ to 35% loss of fat after a single session. For a majority of patients, Coolsculpting entails downtime. However, we do recommend that patients take a day or two off work, especially if more than one area is being treated. Should I follow a strict diet and exercise program after the treatment? Am I a good Coolsculpting™ candidate? Coolsculpting™ is the ideal procedure for anyone who is wishing to get rid of excess body fat but is not keen to undergo surgical liposuction surgery. Coolsculpting is not a weight loss procedure and is not intended for use with grossly overweight patients. Dual-sculpting™ is the technical term used when two Coolsculpting Machines are used side by side to target two areas simultaneously and reduce treatment times. 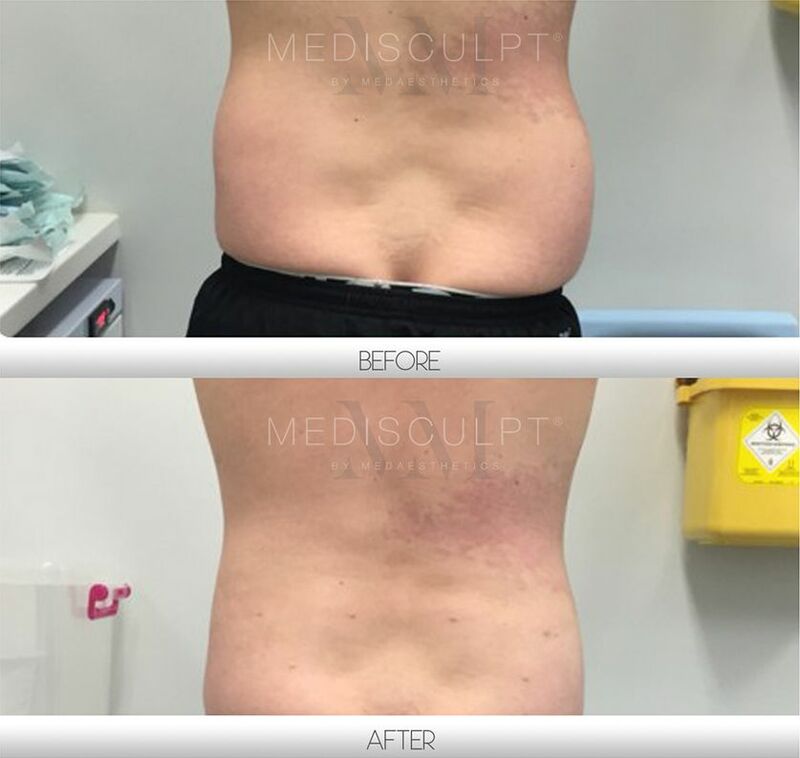 Medisculpt is one of the handfuls of clinics in Australia to offer Dual-sculpting™. Pricing depends on the body areas being treated and the number of Coolsculpting cycles being used. Prices start from $800 per Cycle (unless we are running a special promotion). What is a Coolsculpting™ cycle? A ‘cycle’ is determined by the number of times the CoolSculpting applicator is placed on the skin to cover a pocket of fat (presented by the colour ellipses below). Depending on the size and volume of the fat present, more than one cycle may be required to reduce the fat to achieve the desired result. What questions should you ask a clinic before booking your Coolsculpting™ treatment? Coolsculpting™ is a patented technology originally developed by the American company Zeltiq™ after years of medical research and development. Over the past two years, several Chinese and Korean companies have attempted to copy this technology and have flooded the market with cheaper machines. Often, non-medical salons will offer 'Coolsculpting' using fake machines. What are the applicators used? Do they offer the treatment with the latest Cooladvantage™ and Cooladvantage Plus™ applicators? 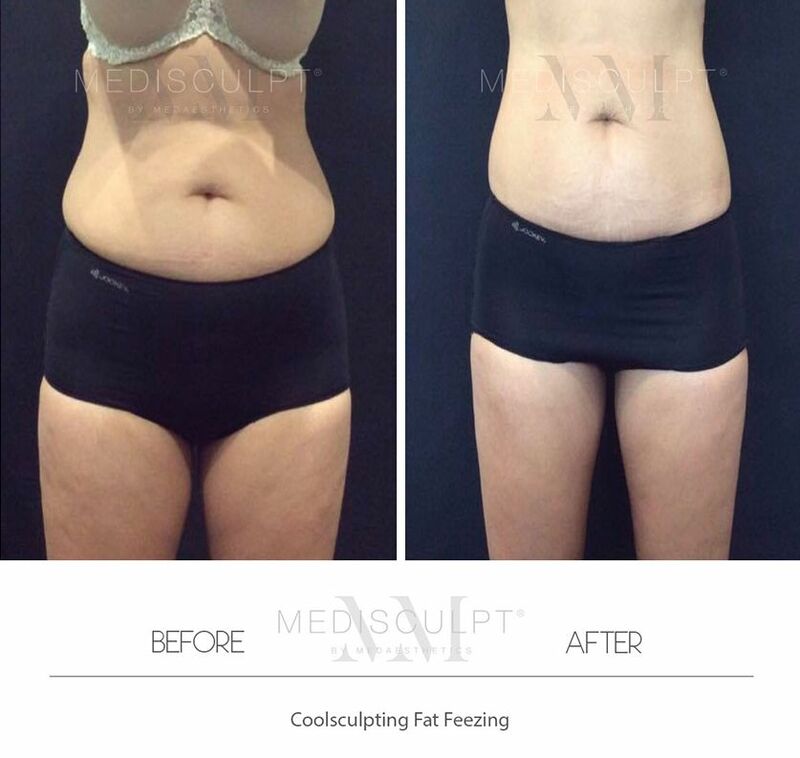 Why should I choose Medisculpt™ for my Coolsculpting™ procedure? 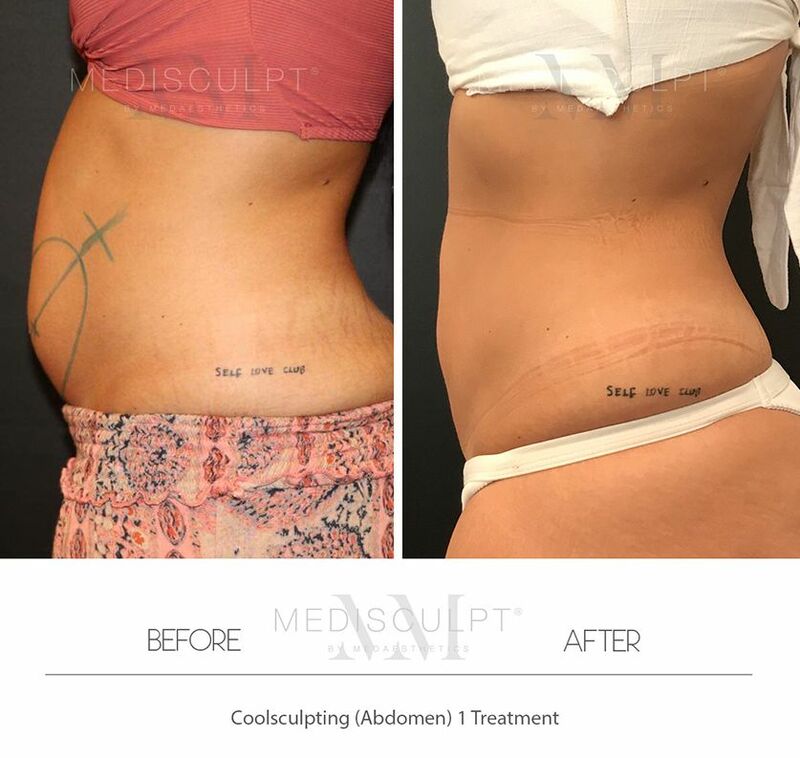 Medisculpt™ in Subiaco is one of the handfuls of clinics in Australia to offer the latest Coolsculpting treatment using the newly upgraded Coolsculpting™ applicator, known as the Cooladvantage™. This new generation of applicators enables us to complete the procedure in less than 30 minutes (compared to older technology which takes over 60 minutes). Moreover, it is far more efficient in destroying the fat cells, with up to 50% more fat cells destroyed. We are also one of the handfuls of clinics in Australia to offer Dual-sculpting™in Perth. 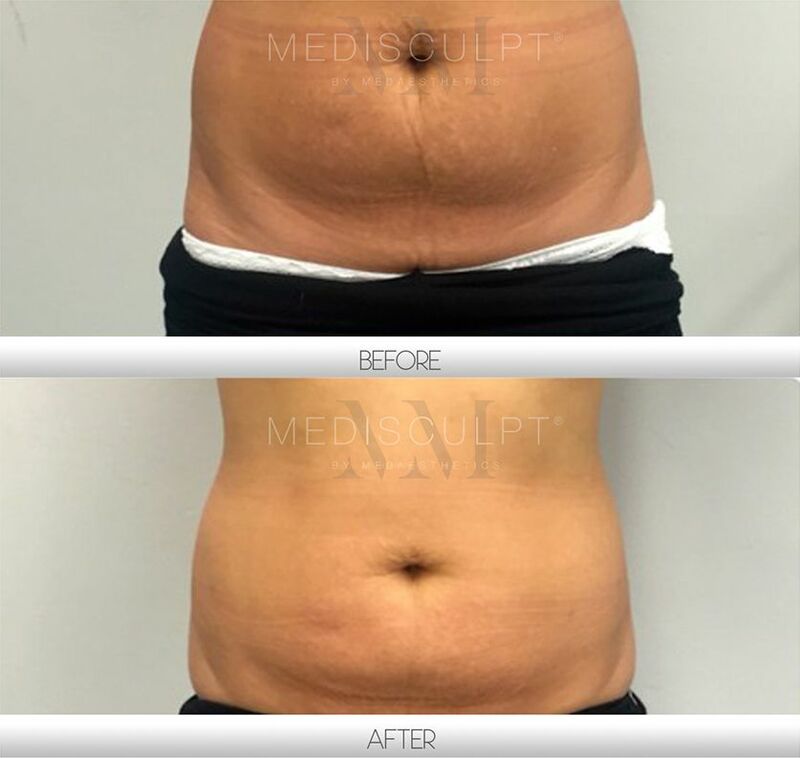 Dualsculpting™ is a technical term used to describe the Coolsculpting™ treatment where two Coolsculpting™ machines are used side by side to target more than one body area at a time. 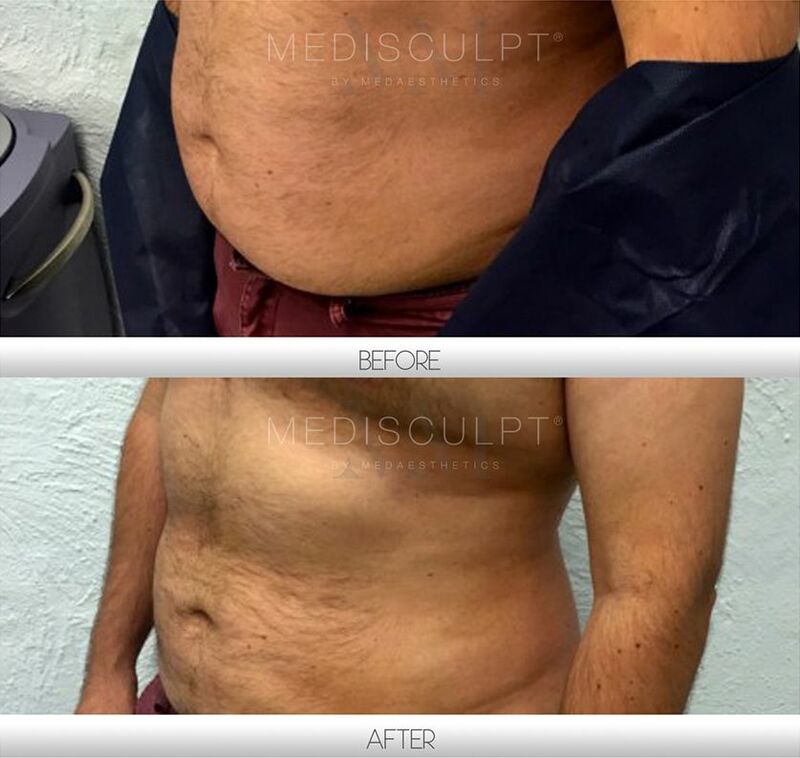 At Medisculpt™, we offer the entire spectrum of surgical and non-surgical fat reduction treatments under one roof. We are better qualified to advise you about the most appropriate treatment option for you based on your individual concerns, expectations and budget. Coolsculpting™ fees are calculated by the number of cycles used per treatment. At Medisculpt, prices start from $700 per cycle. Most patients spend anywhere between $700 to $3,000 per treatment.